Its that time of year again. Super Bowl 48 is happening this Sunday. Bronco fans and Seahawk fans will all be finding a party, or just a seat, in front of the tube. Make these times even yummier with some great appetizers to snack on during the game. Whether you are watching with your family and children, with a group of friends, or just by yourself while you crochet, everyone is sure to enjoy these quick and easy appetizers! I have been so busy lately with crocheting and blogging, that my housework has fell to the wayside. Today I thought, "I'm going to put everything down, and just clean while my oldest is at school." About an hour in, (hey I did an hour straight at least!) I thought of a new blog idea. I was thinking about how I wished Ashley was home so she could help me clean. She's only five, but at that age children should have chores that they do regularly, as well as helping with general cleaning around the house. When this thought occurred to me, I was doing laundry (my least favorite chore) and was thinking about how she just learned how to "fold" socks. I love videos like this. It really hits the nail on the head how I feel about both my babies! January is almost over and you know what that means! Valentines day is right around the corner. If you are like me, you hate having to buy those boring boxes of cards to have your child hand out to her friends at school. There's nothing original about them, and they just get thrown away. This year I have decided to not do these anymore, but instead, have Ashley make her own valentines to give out. It will be so much more fun for her, and her friends will most likely enjoy them more than a mass produced little square card! Here are some ideas that I have come up with on my own, and searching online, that would be great alternatives. Are your children picky eaters? 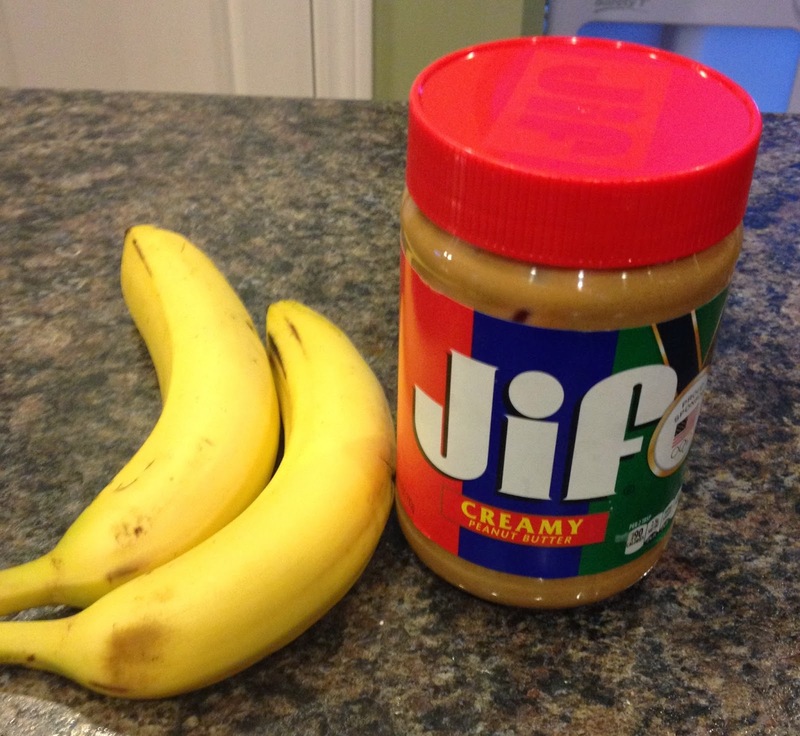 Peanut Butter and Banana Smoothies may be my children's favorite breakfast, snack, lunch or whatever meal! It disappears quicker than anything else I make them, and there is always a request for seconds. My oldest is so skinny and very athletic, so I'm always looking for good fat-filled food for her. The peanut butter is great for this. I'm pretty sure my youngest would have this any day of the week. First of all, she gets to drink out of a big kid cup with a straw, (woohoo!) and second, because it just tastes so yummy! Either way, it is definitely my go to drink when they are hungry. Children, at an early age, seem to be very curious about Mommy and Daddy's phones. Rightly so, since we are always on them, talking, writing, or just playing a game that makes cool sounds! I have had the same phone for about three years now, as well as many of the same toddler apps. There are a few that both Ashley, and now Lilly, especially like, that I don't think is a waste of their time. I am going to pick three today to discuss. 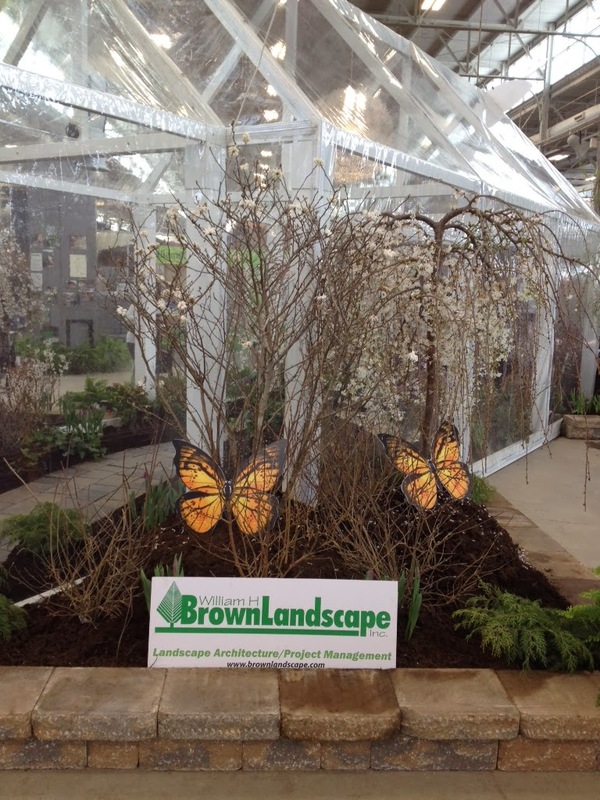 My husband, Lilly, and I went to the Indianapolis Home Show today. We were able to put Ashley in after school care which was great since she is not a fan of walking around places that have no toys! We have gone to this same event for a few years now. Each year there are mostly the same vendors, but some are new. There are hundreds of vendors, so even if they were there the past few years, there is no way you can stop and talk to them all each time. Each year we've gone, we've been at a different place when it comes to what we are wanting to do with our house. So each year, it has been a different experience for us. 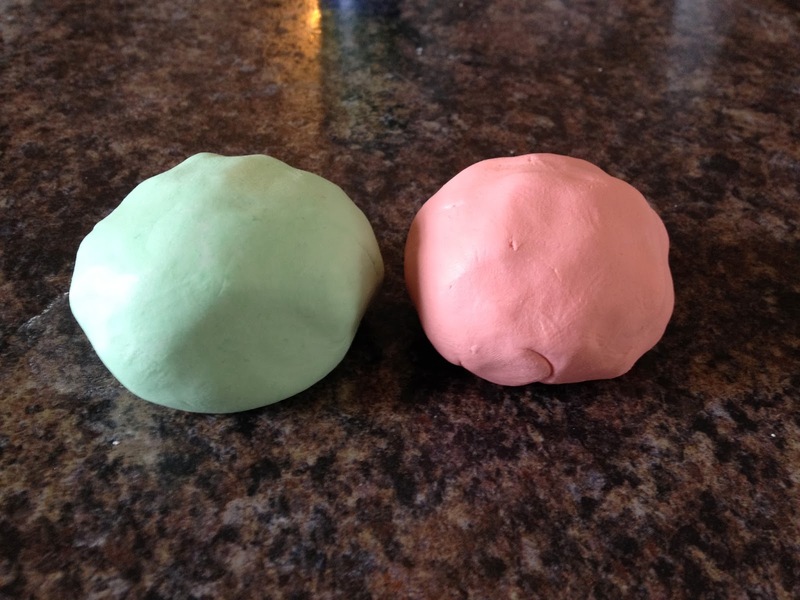 There are a ton of recipes online for home made play dough. I am personally not a fan of the stuff. I hate how it gets all crumbly and makes a mess everywhere! That stuff hides and has legs of its own! It seems to show up, in all the rooms, days after it was played with. So, needless to say, I have never used any of the recipes before. When I came across this recipe online, it intrigued me. It is made with only 2 ingredients and did not have to be cooked like some of the other ones. I said, "Okay, I'll bite." As always, for the sake of my children's enjoyment, I decided to try this one out. Lilly is not saying a whole lot right now. I know of other toddlers her age who are saying a lot more. The teacher in me knows that it is completely normal for some toddlers to not have many words. In fact, as long as they are babbling, there really is nothing to worry about. Well, the parent in me wants Lilly to increase her language development. There are only so many times that I can hear her say, "da?" or "eh?" while she's pointing at something. 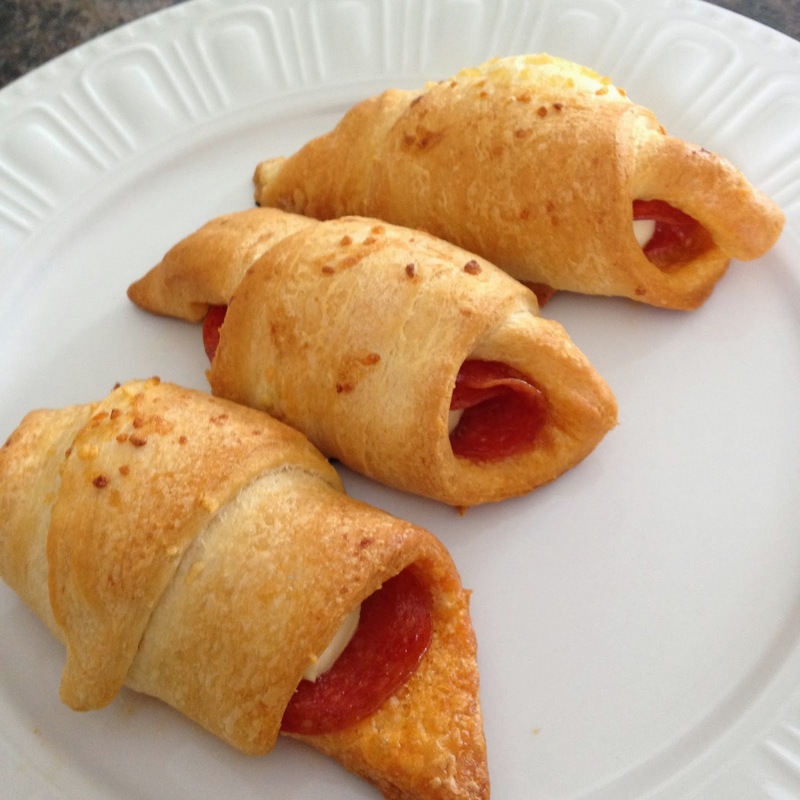 My family was craving pizza one day and my husband suggested making these! 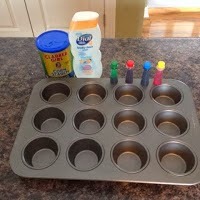 We had all the ingredients in the house and they were quick and easy to make. These are very delicious and even our children enjoy them. Good for lunch, or double the recipe for dinner. As always, with my recipes, I use approximations on amounts. Have fun with it and be creative. Here's the recipe. My children love bath time. So when I saw a "recipe" for home made bathtub paint, I had to try it. I was a little leery at first, afraid that the paint (food coloring) might stain the tub, or at least be hard to scrub off. 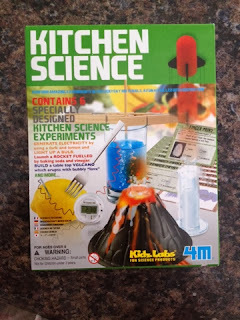 After reading reviews about it being easy to cleanup, though, I decided I would give it a shot for my kids' sake. Admit it. You say "Good Job!" to your child daily. If you are one of the rare parents that don't, I promise you, if you go to a park, the library, a birthday party, etc, you will hear the phrase over and over again. Heck, even babies will get offered this phrase for kicking their feet or clapping their hands. It has become second nature for adults to say this to children. Many times parents will confuse positive reinforcement with saying "Good job." Did you know that you are not suppose to do this? Children are so hungry for our approval that they will often do whatever they can to hear this magic phrase. In other words, children are learning to do things in order to get praise. They are not learning to do something because it is right, or because it's something that they truly wanted to do. This is forcing them to only rely on OUR evaluation of them, and not their own. It's that time of year again. When the entertainment news is buzzing with which movie, actor or actress got nominated for a category on The 86th Academy Awards. I thought that Jason and I had watched quite a few movies this past year, but there are a lot on the list that I have yet to see, or have even heard of, honestly! Having two little ones running around, and not being able to go out as much, causes me to not be up to date on the movie scene. Before having a family, Jason and I would go to the movies almost once per week and would veg-out on the weekends watching movies and TV shows from Netflix. Anyways, I would like to put in my two cents about six of the category nominations. My oldest is an extremely picky eater. When I say picky, I mean P.I.C.K.Y!!!! So much to the point, if she's in one of her moods, she would turn down chocolate cake because we were telling her she had to eat it. It has to be her decision, or it's a drawn out meal for us. We have an app on our computer that does flash cards for all reading levels. We feel it is important that Ashley learn her beginning sight words. When Ashley reads a word, I also have her use it in a sentence so I know that she is comprehending what she is reading. This is what happened the other day. The word "be" came up. ...."Mommy is a Queen Bee." Well said, Ashley. Well said. We have a pizza place in town called Pizza X. We usually get the combo that includes two drinks, which are delivered in plastic reusable cups. If you have a Pizza X in your area, I'm sure you have some of these cups lying around. We have accumulated around four dozen since we moved here, 4 1/2 years ago. We joke that we have "classy" drinkware in our house. 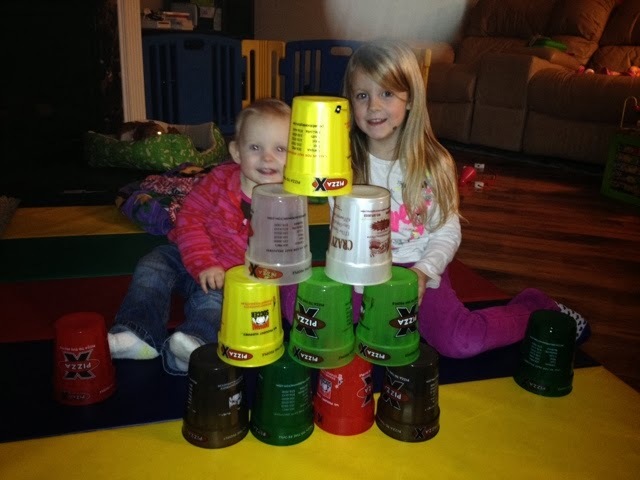 These cups are especially great if you have little ones. 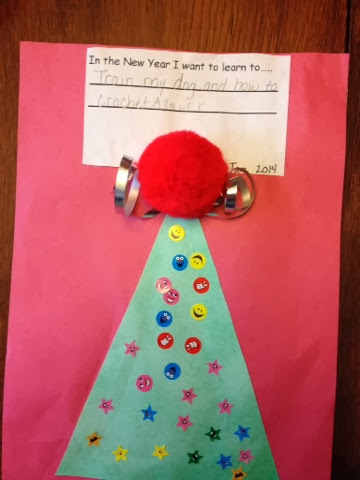 Christmas break was two weeks for my preschooler. They were suppose to go back to school today, January 6th. Mother Nature wanted to be funny and gave us a snow storm yesterday, and negative temperatures today. Schools all across Indiana were closed. Heck, Indiana itself was closed! With wind chills making it -30 degrees today, there was no chance we were going to make it out. I pulled out one of Ashley's christmas gifts from Santa and we decided to do one of the science projects. This is what Santa brought her for Christmas. Ashley brought this home from school a couple of days ago. I thought it was sweet and wanted to share. She wants to crochet like Mommy! Apparently she doesn't resent my hook and yarn for taking so much of my time! I have been asked a few times why I decided to change the name of my business. The short answer; we needed to expand, simplify the name and make ordering more efficient. 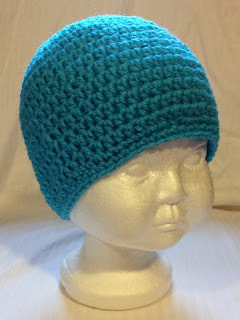 Use a size H hook and worsted weighted yarn. All hat sizes are marked in BOLD. 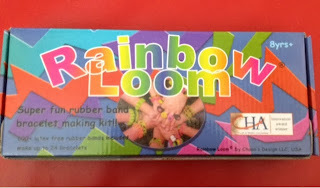 The directions that are separate from the numbered rounds are ONLY added if you are wanting that size as the finished product.For example, if you want size 18m-3yrs then you would do rounds 1-7 and then the added 18m-3yrs directions. Today is National Bubble Bath Day. Did you know that existed? I sure didn't! 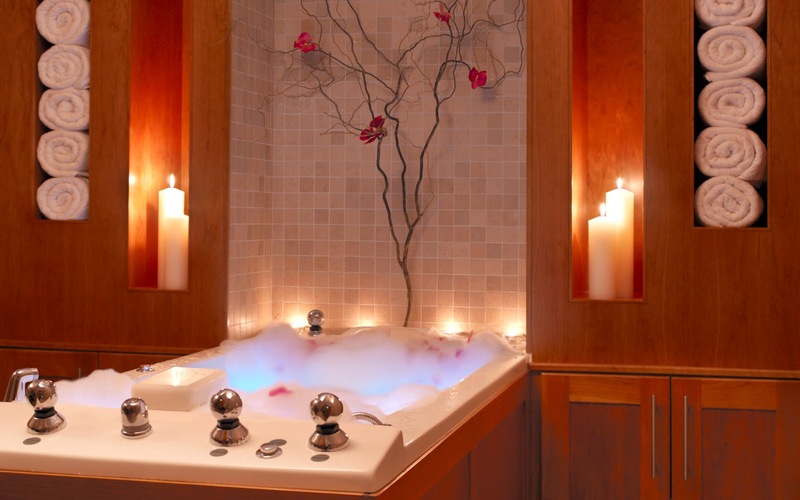 Tell me you don't want to hop into that tub right now, close the door, close your eyes, and just R E L A X. About two months ago I had attended a craft fair. 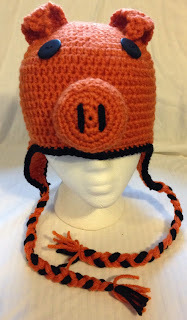 I was approached about making a pig hat for a business. The man who owns "Carson's Catering & BBQ" was looking for something fun to wear, that wasn't girly. Let's face it, most pigs are pink. So we chatted about colors and decided on making an orange pig, with some black (which matched his business colors). This is what I came up with. The passing Of Uncle Phil (James Avery) from "The Fresh Prince of Bel-Air" had me thinking about the sitcoms from that generation. I tear up so much more watching the shows from the 90's. Don't get me wrong, I tear up at the newer shows too, but it's because I'm laughing so hard! The sitcoms from our past generations were much more heart wrenching and they really hit a lot of tough topics including abuse, the death of a child, and infertility. Here are a few examples that make me tear up every time I watch them. I usually only look for free apps, unless it comes to specific games or learning tools for my children. It is the same with patterns. I will only pay for one if I absolutely can not find a free one, and I'm not able to figure out the pattern on my own. There are hundreds of patterns out there. In my years of crocheting, I've only had to pay for a handful of them. 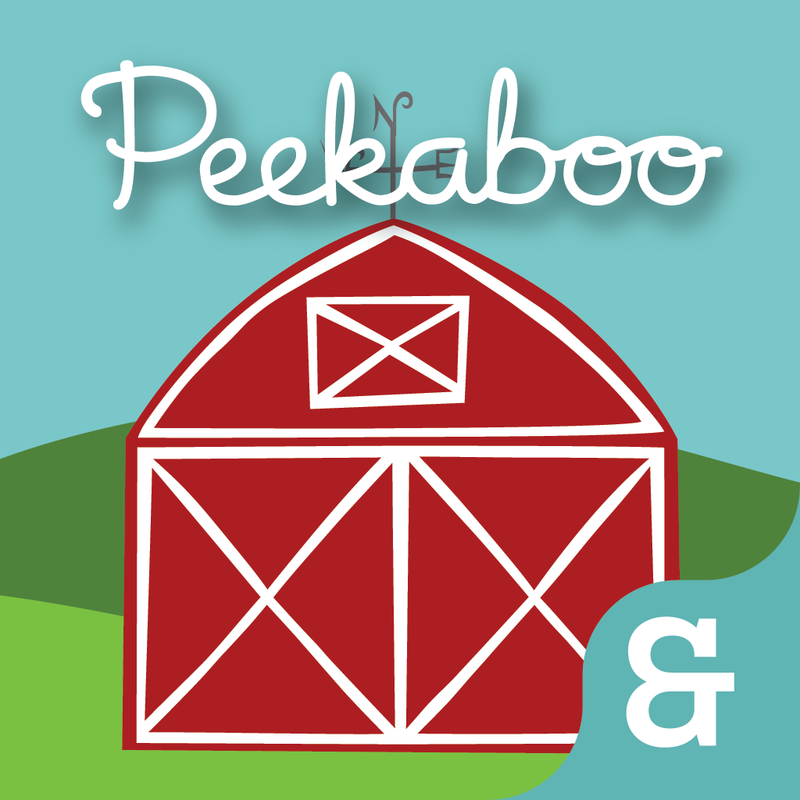 Here are some free apps that I found in the app store for crocheting. It was all about the technicalities with us. I know..."excuses, excuses." Our neighbors had invited our family over to bring in the New Year. Of course I had to reply with, “We’d love to come, but we may have to leave early!” That’s the typical response when you have little ones, right? Lilly, my youngest, goes to bed normally at 7pm. With the party starting at 7:30, we decided to wiggle her sleep schedule around to accommodate. When I had woken her from her nap, she felt warm to me. 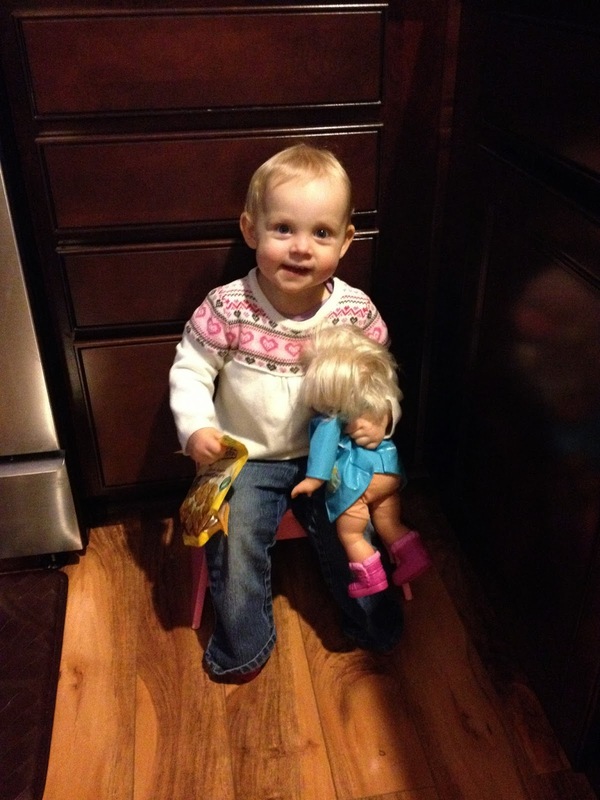 I pulled out the thermometer….placed it under her arm….and waited for the beeps.